This beer was one of several beers that were a gift from the linguist Mike Smith, a very generous roommate. 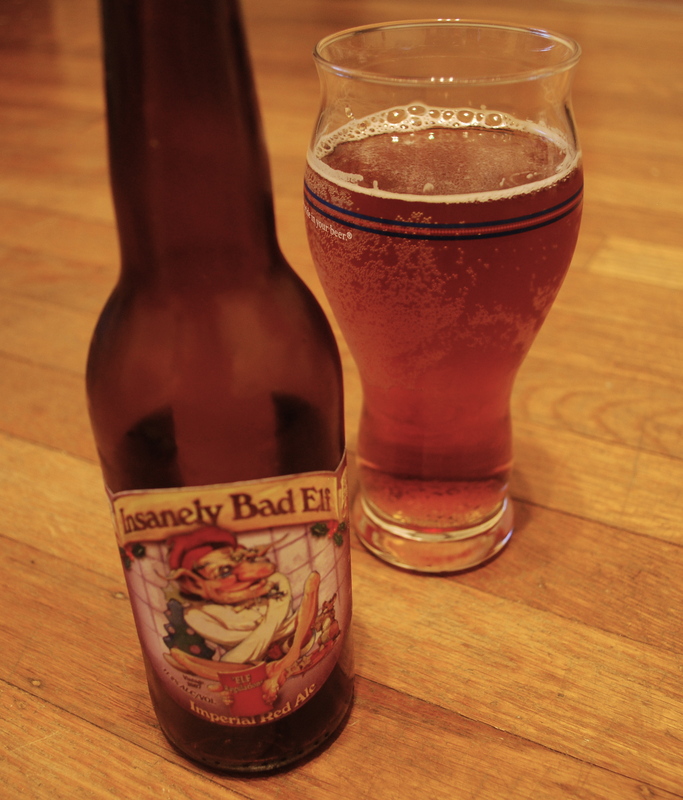 It is a 2007 vintage from Ridgeway Brewing in South Stoke, UK and part of their “Elf” Series. It pours a copper amber that is crystal clear, not much head, but as a Strong Ale, I didn’t expect too much foam. It has a strong boozy smell, light fruity esters like apricot, maybe red apple, some nut aroma and molasses notes. The beer is very sweet upfront with a barleywine type syrupy booze sliding over the tastebuds followed up by some fruity yeast tones. Apple and brown sugar flavors follow with a caramelized residual sweetness. It is pretty straightforward as I find many English style beers to be. Mostly it is sweet alcohol, fruity in the middle with a sweet finish. The caramel flavors and the alcoholic warmth of this beer reminded me of a heavily carbonated mesh of an English barleywine and a Marzen style beer. It is a good beer to enjoy in autumn to warm up before the first snow fall.